I went to China a few months ago and had a chance to visit Hangzhou, a city known for its beautiful landscape. 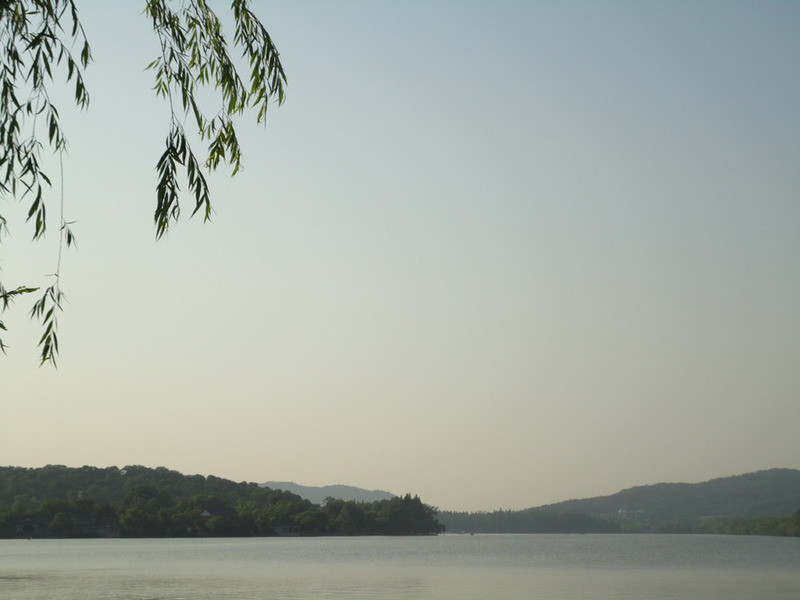 One of the popular landscapes in Hangzhou is 西湖 or West Lake. A lake I heard many times before in historical drama and musical performances. This proverb roughly translates to “Be born in Suzhou, live in Hangzhou, eat in Guangzhou and die in Liuzhou”. It means that for the most part of ancient China, Suzhou has been renowned for its scholars, Guangzhou for its food, Liuzhou for its wooden coffin. And Hangzhou for its beautiful landscape. 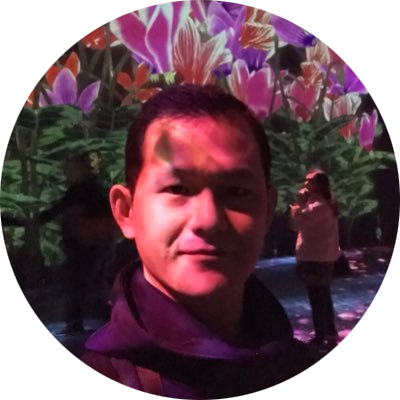 The photo above was taken on one side of West Lake. Willow leaves, abundant around the lake, hung from above against the backdrop of hills and sky.